Ravi Singh studies mobile technologies and leads the mobile development for several companies ranging from early stage start up to Fortune 100 companies. Ravi's multidisciplinary background includes emerging technologies and implementation in the mobile space, which allows him to design, engineer, and develop across multiple mobile platforms. Ravi has worked on over 112 enterprise and commercial applications for the iOS, Blackberry, Android, and Windows Mobile platforms. 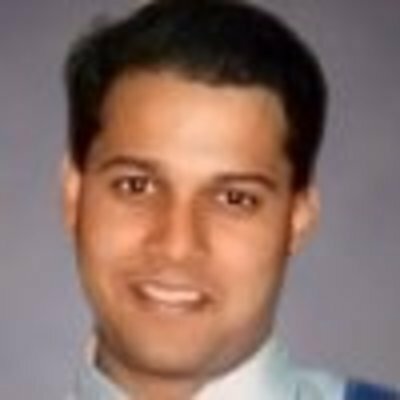 Ravi also has extensive experience writing native applications for all flavors of Windows and Mac operating systems and has won in dozens of national hack-a-thons including Morningstar Chicago and iOS devcamp. Ravi's interest in mobile, native, and embedded applications spans over 20+ years and many platforms. He is always experimenting, learning, and developing new tools and applications.